Traveling as they say enriches the soul and gives depth to your character. 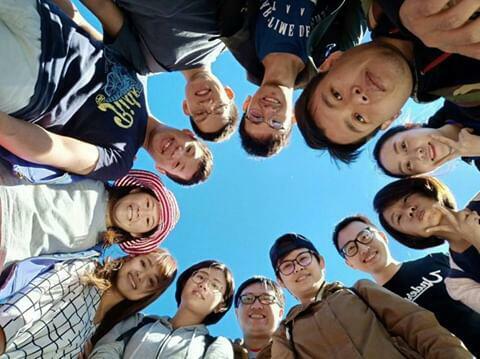 To be given the chance to travel and study could be a once in a lifetime experience for some people. 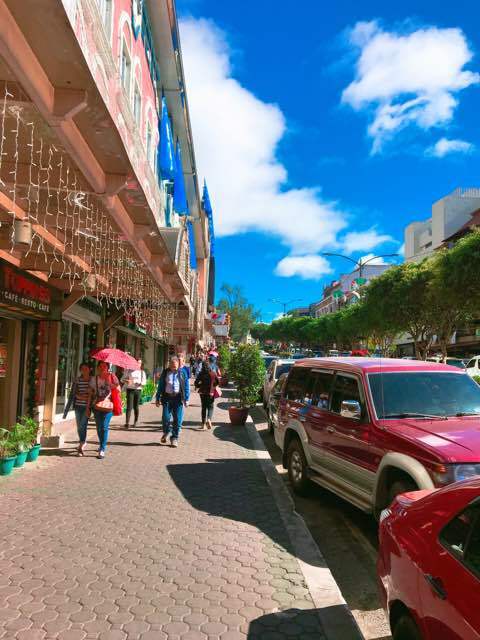 Grab the chance of traveling and studying English in Baguio City as there are a lot of interesting things to try and places to check out. Our students are good in arranging their weekend appointments. Check out these 5 suggestions from them! Baguio City’s marvelous sky is an instant attraction. Take advantage of the fine weather and location. Staying in Baguio City will give you a better perspective of everything. It’s like you have a better view of the sky. Go out at 8 AM or have your coffee at Pines Cafeteria. You will never get tired of seeing the sky that sets your day mood. 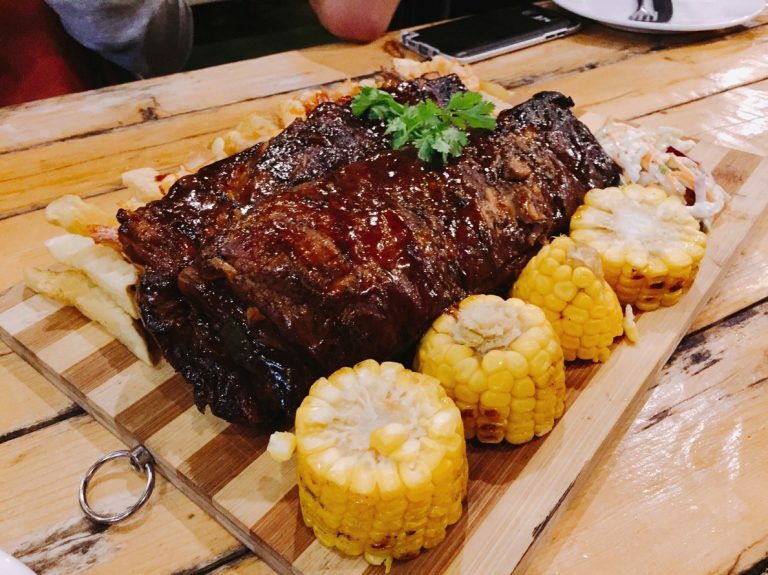 Session Road is your door in exploring Baguio City’s heart. It is divided into 2 sections, the upper and lower part. From SM City mall, you can just walk your way to the heart of the Central Business District; this would be the Upper Session Road. You may go to the Baguio City Cathedral and continue walking along the beautiful area leading you to coffeehouses and cafes. The best time to enjoy the city mood is before the mall hours. You will feel like walking on a European Street. This is also the perfect time to appreciate building architectures. Burnham Park is still the best place for strolling. The park is filled with ornamental plants and medium-sized trees that give soothing fresh air for newbie strollers like you. 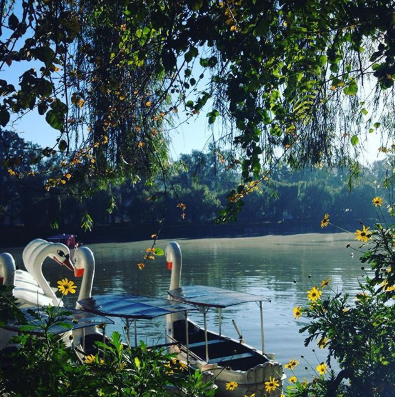 You may also try fantastic boat ride on the lake. 🙂 Why not check it out yourself and discover other things in the park! 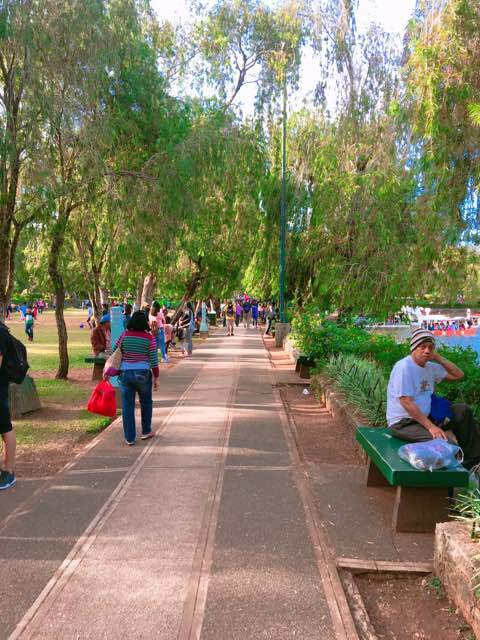 Burnham Park will always be the perfect choice for strolling and getting some fresh air. 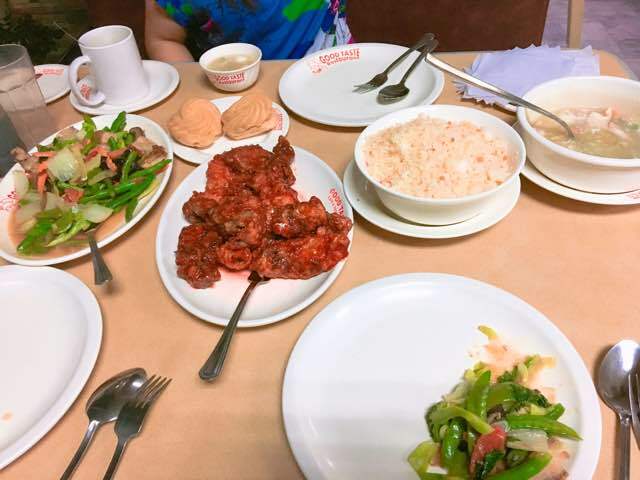 Good Taste Restaurant serves Chinese and Filipino cuisine. 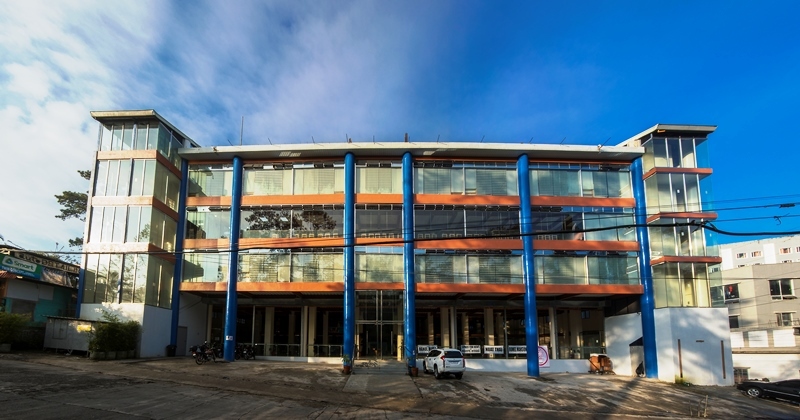 First month students would come here because of their teachers’ recommendation. Well, if you love fried rice, chicken and mixed veggies this is the place to be. Pastries are also delicious in this restaurant. 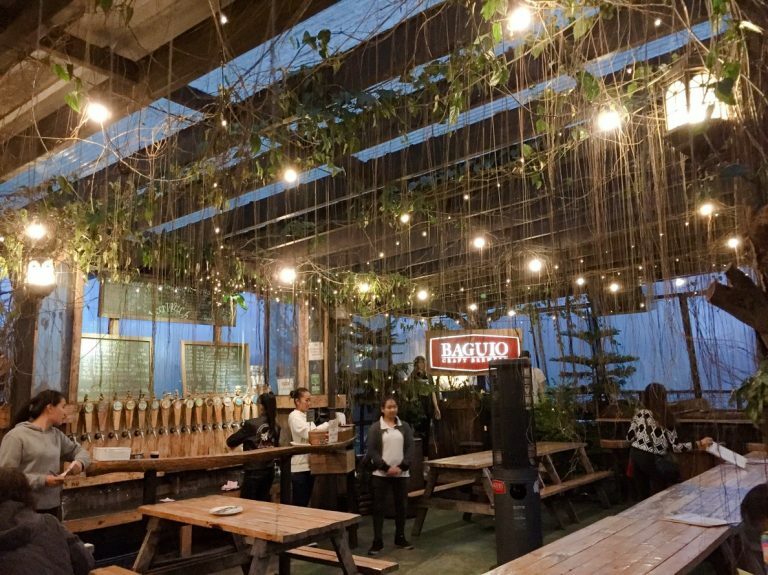 Chilly late afternoons call for 1 good drink that you can have at Baguio Craft Brewery. Why do our students recommend it? The drinks are homegrown and there are different variants to choose from. 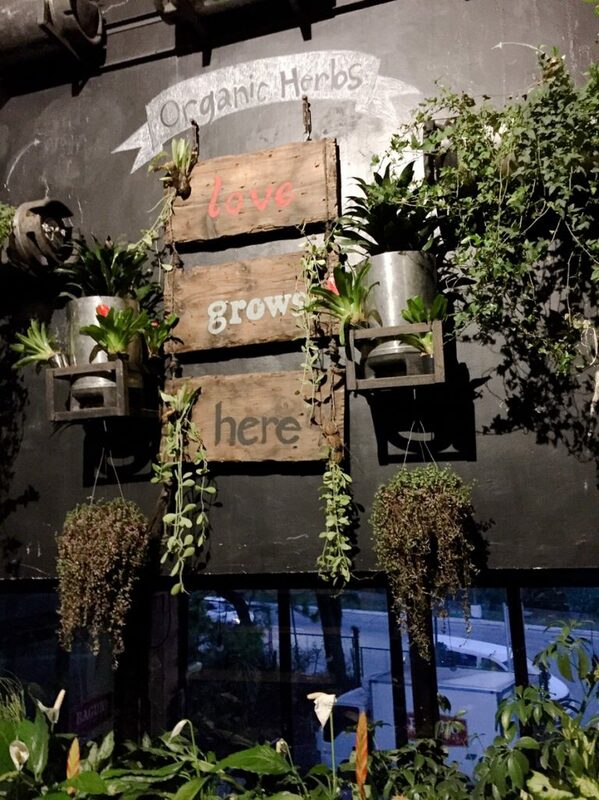 Baguio Craft Brewery is famous for having various kinds of freshly brewed beer. Take photos of the indoor ornaments as these pieces channel cute vibe for Instagram or Facebook post. Send these photos to people from home. Want to meet other English learners in the City? Dine in at Red Station and meet new people. 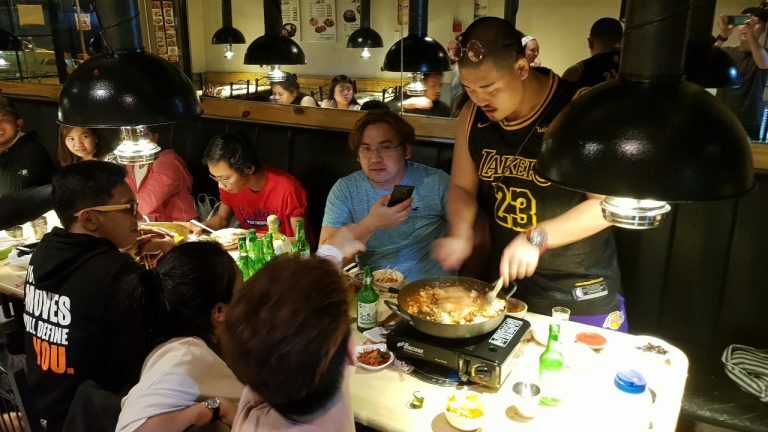 The Korean restaurant helps students socialize while enjoying cozy Asian ambiance, great playlist, delicious food and reasonably priced drinks. When you feel that the night is still young because it’s weekend , you may check out the famous Red Station for dining. They serve fresh Korean food and drinks as well for your weekend party.